Billion-dollar investments in land-based fish farms may affect salmon logistics, trade routes, pricing and earnings. There is no shortage of ambitions. Pure Salmon is planning to introduce land-based fish farms that’ll produce 100,000 tonnes of salmon annually in China. As of today, it is enough to cover the entirety of China’s demand. Fortunately, China’s economy is not a constant size, but also something that isn’t is the number of land facilities. If this works, capital is not a bottleneck. There are more. 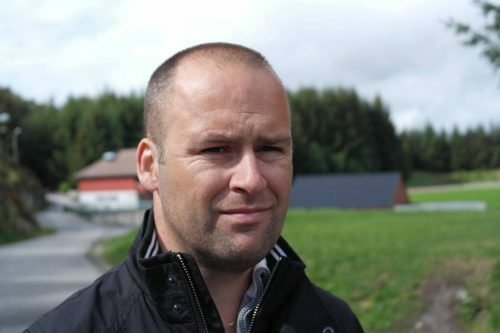 Given that the new land-based fish farms are able to produce Atlantic salmon at a competitive cost, below EUR 5 per k/g, the window for so-called “fish-by-air” if not in the process of closing, then there will be a significantly smaller opening. 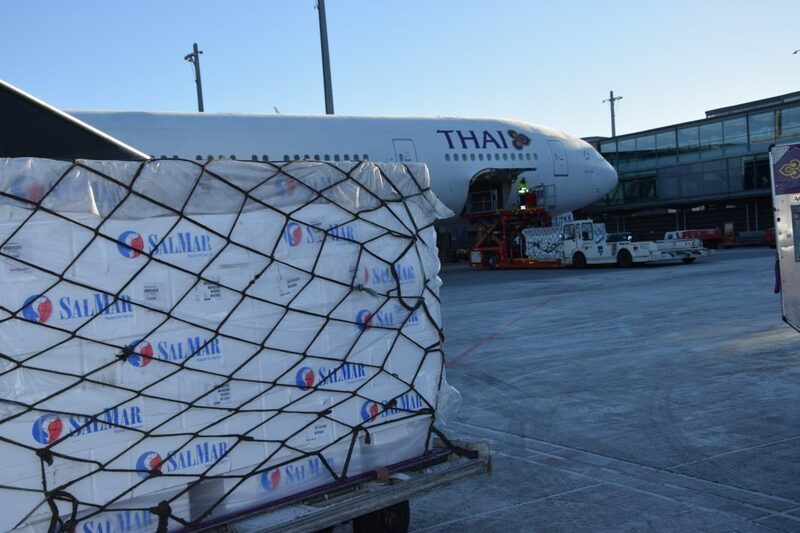 Sending salmon by plane to overseas markets will not pay off to the same extent. Salmon sales will be concentrated regionally – in the same continents as the fish are reared. Although IntraFish editor Drew Cherry recently proclaimed that the United States will be a “powerhouse” for salmon farming, market coverage is not as great as in China. Atlantic Sapphire, Nordic Aquafarms, Pure Salmon and Whole Oceans are planning five plants to produce a total of 210,000 tonnes. This accounts for, for example, one-third of Chile’s salmon production, but also covers about half of America’s own consumption. Here, there will still be room for lots of air transport, especially from Chile, besides truck deliveries from the neighbouring supplier, Canada. 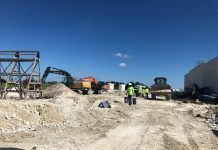 It should be added here that if Atlantic Sapphire’s pioneering “first mover” Miami plant achieves profitability, new salmon factories will be almost certainly built up immediately after. The regional strategy is spreading out. One can see an increasing acceptance of the industrial reasoning and the logic associated with concentrating production in areas with air freight premium embedded in the salmon price. Yes, a future market situation is beginning to emerge with regional players on land who eat up the need for airborne salmon. The winner of the new venture is, of course, the climate. Less salmon air freights mean a reduced carbon footprint. Although most intercontinental aircraft will travel regardless of whether farmed salmon is stored in cargo holds. Another winner are the salmon buyers who are within lorry or boat distance from salmon cages in Chile (aka Brazil and Argentina) and Northern Europe. Smokers, processing plants, supermarket chains – and end customers. They will have a lot more salmon available, at discounted prices, if “fish-by-air” can’t compete with land facilities. The losers are the farmers who have made themselves dependent on high salmon prices, air freight and placing power in overseas markets. First and foremost in Chile, but also producer countries in Northern Europe will notice this on both price and profitability if this scenario is to unfold.